Magento Design | Fully custom and responsive websites for Magento. 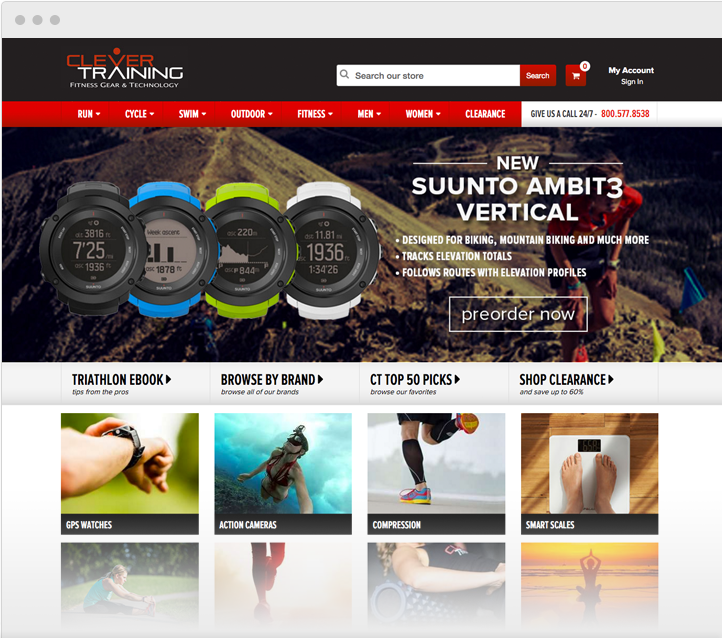 Custom and responsive design and development for Magento Community and Enterprise. With over 6 years of experience working on the Magento platform, Diztinct is capable of building feature-rich and top-notch Magento stores. We understand the Magento framework and extension community and we know how to get the most out of both. Diztinct also pays close attention to speed and performance. Diztinct is focused on designing Magento sites that are built for the future. We have fully embraced the rapid rise and importance of mobile commerce. Our designers and developers pay particular attention to the responsive and mobile aspects of our Magento projects. We ensure that your site looks good and functions properly across all devices and browser sizes. Magento is an open source digital commerce platform. 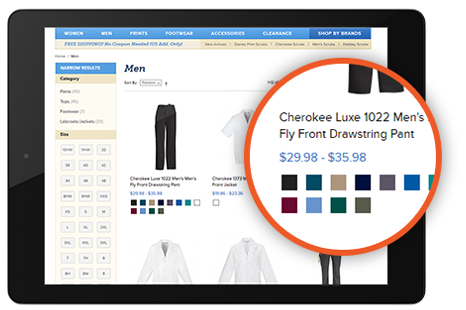 They power more Internet Retailer Top 1000 companies than any other ecommerce system. They claim over $50 billion+ in gross transactions annually. The Magento platform offers feature-rich ecommerce. With many out-of-the-box features like product filtering, product reviews, color swatches, and more, Magento’s flexible framework allows Diztinct to build beautiful, engaging and responsive online stores. Magento sites are also vastly extendible through its huge extension community. Do you want to stand out amongst the competition? Diztinct’s designers can help you do just that on the Magento platform. With years of experience working on Magento, our team is able to design a highly professional template and then integrate it into the platform’s framework. All of our designs are fully responsive and mobile friendly. We also focus on ways to make your site convert better. Through best practices, user-friendly design, effective marketing and the newest ecommerce features, we build sites that perform. Diztinct sees our clients as partners, not projects. Take a moment to find out what makes us unique and see if we are the right partner for your Magento website. Years of Experience Magento can be a difficult system to learn, but with Diztinct’s 6+ years of experience we know the ins and outs of the features, templates and settings. We can be your Magento experts for your online store. Design Experts Our designers combine their years of ecommerce experience, in depth knowledge of best practices and love for good design to produce clean, attractive and user-friendly stores. 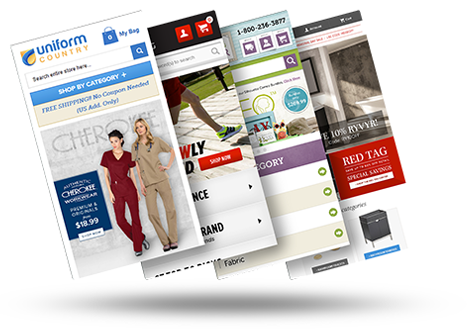 Your Long-Term Partner The success of your website is extremely important to us. We view ourselves as your long-term partner that can help in many ways long after the site has been launched. Satisfaction GuaranteeWe make sure that you are completely satisfied with the finished product. Our high quality of design and development work ensure that you are getting the best for your new Magento site. 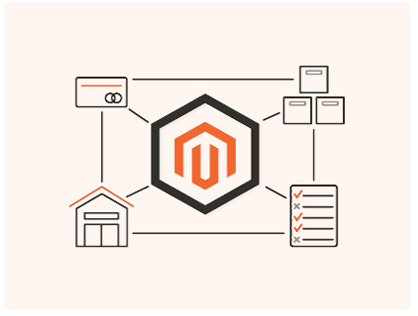 Contact us to learn more about our services and pricing for the Magento platform.